The restoration job has brought the fort back to life in every sense. An interpretation centre with three halls and audio-visuals gives a thorough history of the fort as well as the lore associated with the supposed hauntings at the site. The bastions have been cleaned and restored and now shine with new-found pride. It is somewhat strange that Malta’s prime piece of historic military architecture has never been opened to the public on a regular basis. The fort occupies a strategic spur in Malta’s Grand Harbour and it is likely that the site was first occupied during the Roman era. A castle of sorts was already in place by the Middle Ages – then known as Castrum Maris – and first documented in the 13th century. The arrival of the Knights of St. John in 1530 saw a massive strengthening of the fort – an exercise which paid off when the fort held out for the duration of the Great Siege of 1565. During the Imperial era the fort retained its importance for the British Army, with two battalions permanently stationed there. The early 20th century saw the fort being taken over by the Royal Navy where it was listed as a ship: H.M.S St. Angelo – indeed quite the unsinkable one. The departure of the British in 1979 saw the fort rapidly deteriorating into a state of abandon. An ill-conceived and short-lived plan to turn part of the fort into a resort only resulted in further damage. 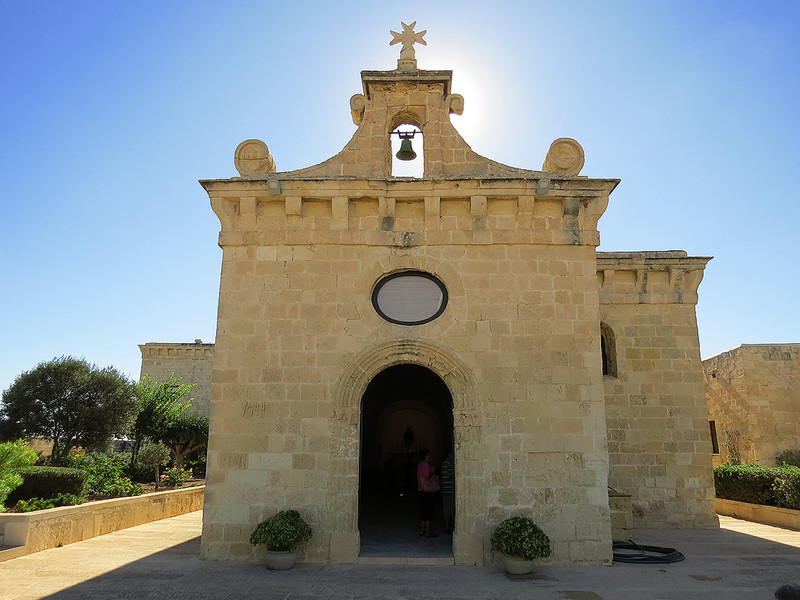 A reversal of fortunes started in 1998 when a treaty between Malta and the Order of St. John was signed; granting the upper part of Fort St Angelo, including the Grand Master's quarters and the Chapel of St Anne, to the Order, and restoration on this part began in earnest though the rest of the fort was left in limbo. However in 2012 the European Regional Development Fund allocated €13.4 million towards the restoration, conservation and re-use of the fort. 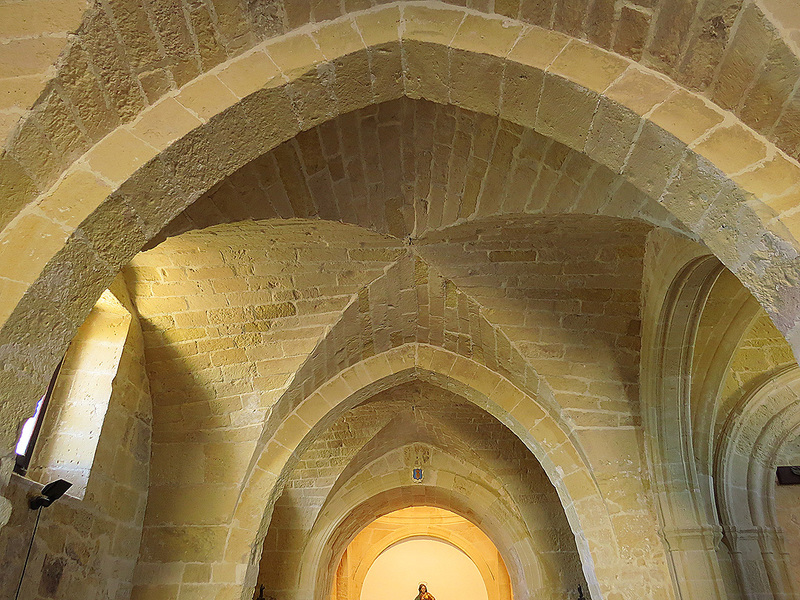 Restoration was entrusted to Heritage Malta and was completed in late 2015. The restoration job has brought the fort back to life in every sense. An interpretation centre with three halls and audio-visuals gives a thorough history of the fort as well as the lore associated with the supposed hauntings at the site. The bastions have been cleaned and restored and now shine with new-found pride. Most impressive of all is the upper part previously mentioned. Here is the gothic-styled chapel of Saint Anne, one of the most ancient buildings in the fort. 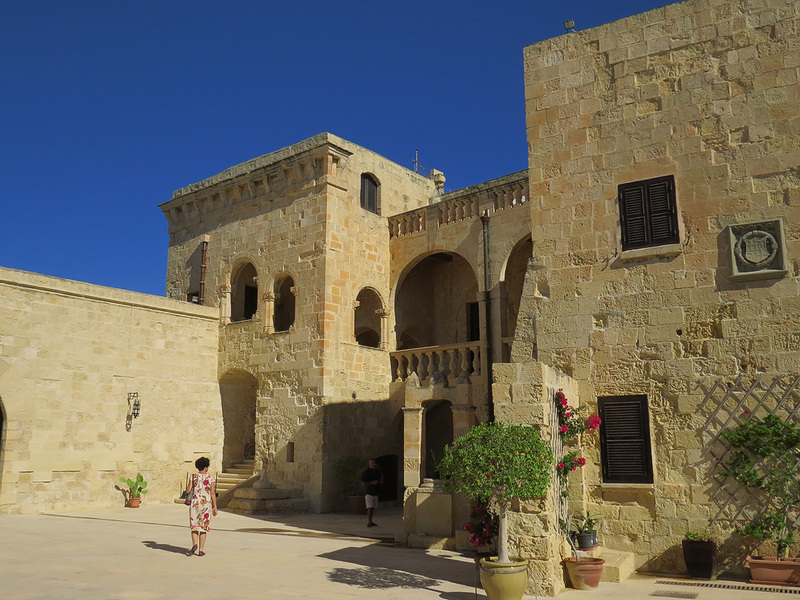 Here also is the Magisterial Palace, the first the Order built in Malta, and the place from where Grandmaster La Valette directed the Great Siege. 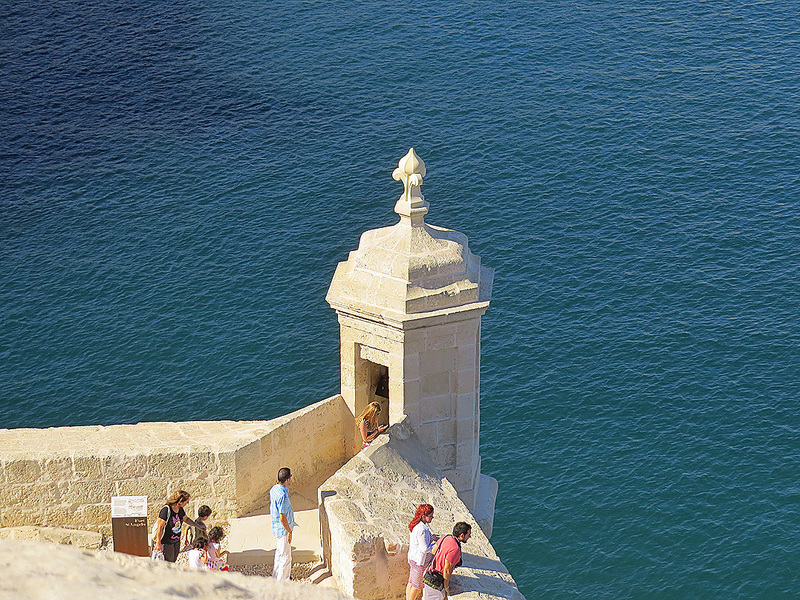 Fort Saint Angelo in Birgu normally opens its doors for just one day every year on the 8h of September – a tradition that goes back to 1887. The 8th of September commemorates the lifting of the islands’ two sieges – that of 1565 when the Ottoman forces finally gave up their attempt to take the Islands after severe losses; and the second great siege that was the Axis blockade of Malta during WWII – effectively ended with Italy’s capitulation in September 1943. However Fort St.Angelo has opened its doors to visitors on a daily basis – and is rightly expected to become one of the island’s top attractions. GUIDE: Opening hours are from 9am till 5pm, last admission at 4.30pm. Entrance tickets will be €8 for adults, €5 for seniors and students and €3 for children. 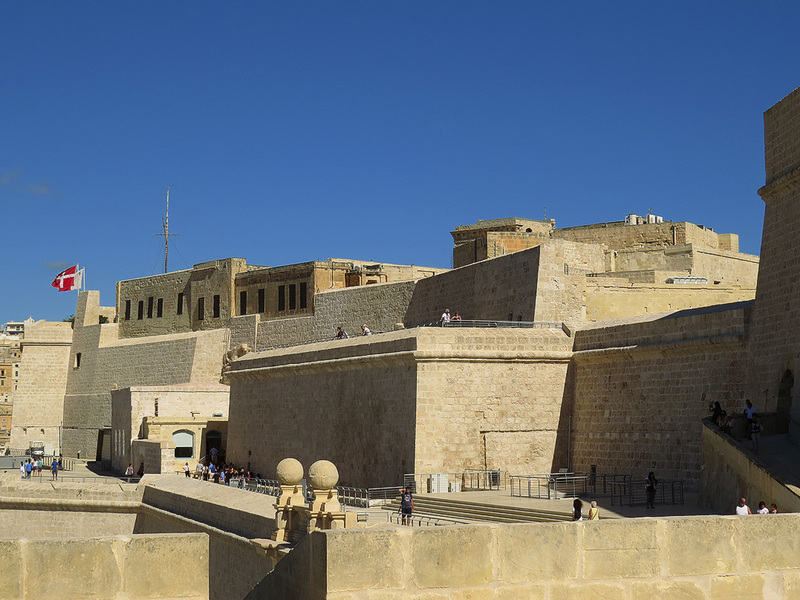 Visitors can also buy the Birgu Ticket for entry to the Inquisitor’s Palace, the Malta Maritime Museum and Fort St. Angelo, at €13 for adults, €9 for seniors and students and €7 for children.